Update | New national station Hits Radio has taken up slots on various local DAB multiplexes ahead of its official launch. The Manchester-based station goes live on 4th June, with a local version for Manchester replacing Key 103, and a national version, carried on various DAB multiplexes and on Freeview. Following the removal of Absolute Radio 70s on London DAB, Hits Radio is now live in the capital. 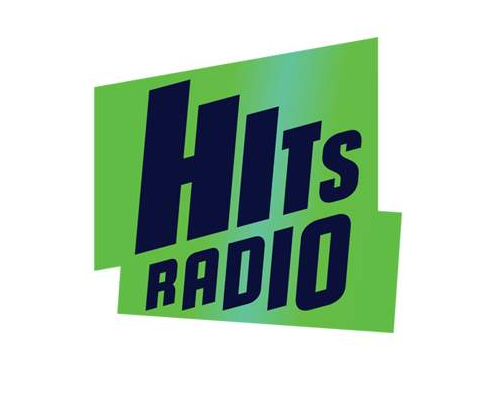 Hits Radio has also bagged a slot on various local multiplexes in central and southern England including Bournemouth, Bristol, Derbyshire, Exeter & Torbay, Essex, Herts, Beds & Bucks, Kent, Norfolk, North Devon, Reading, South East Wales, South Hampshire, Wiltshire and Wolverhampton according to reception reports today. The station is also available via the Northern Ireland multiplex. Hits Radio's predecessor The Hits already has slots across many parts of Northern England, which will become part of Hits Radio's DAB network. Aimed at a national family-focused audience aged 25-44, Hits Radio promises to give listeners an "entertaining and fun escape, delivered by authentic presenters with great, relatable banter and a brilliant playlist", according to owners Bauer Media. Gethin Jones, who is best known for his TV work including Blue Peter, actress and Strictly finalist Gemma Atkinson and Dave Vitty (Comedy Dave from BBC Radio 1’s Chris Moyles Show) will present the breakfast show. Additionally, Kerrang Radio has been dropped from London DAB. It is still being carried terrestrially via Freeview. The bitrate from Kerrang and Absolute Radio 70s has been merged to create a stereo slot for Hits Radio. But in other areas, including South Hampshire, the station only has a mono slot. Meanwhile, Absolute Radio 70s has, contrary to an earlier statement from the broadcaster, stayed on Sky for the time being.